The majority of people pay no heed at all to the constant warnings and advice of the people around them who are actually prepared for the next natural disaster. Admit it, a lot of you haven’t even begun preparing yet. Procrastination is a real killer, so it is suggested that you get on your feet and begin getting ready to survive in case the world as you know it ends tomorrow. 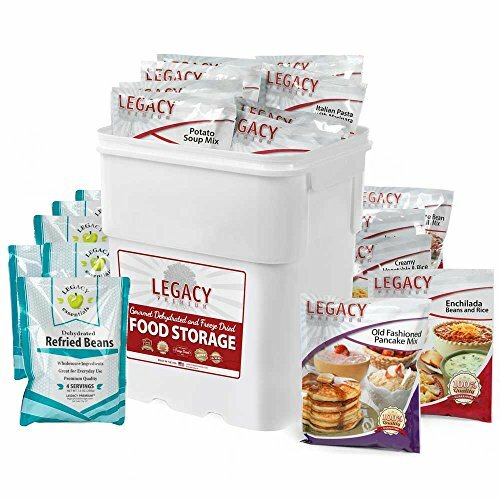 A quick and easy way to prepare is to learn some of the easiest foods to stockpile for disaster. The problem is that a lot of people simply can’t be forced to prepare. It is a choice that they have to make on their own. Preparation is one of the most important things in your life, even if you don’t think so yourself. If the situation should arise (and it will), you may regret not buying gold and silver when you could in order to stockpile for bartering. There are a few things that you can do to make sure that you are prepared, and better than most of the people around you as well. It doesn’t have to be an immediate thing either. 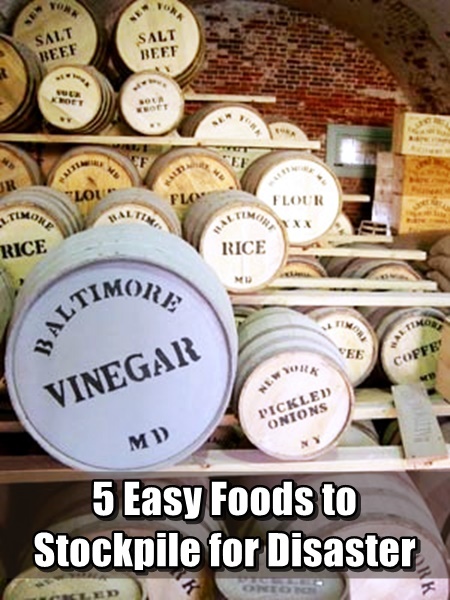 You can take these five to-dos for food items and do them over the course of a few weeks. This way you can fit it into your weekly and monthly budget with no problems at all. The best part is that all of this is available at your local supermarket or shopping mall. Rice can be stored for an incredibly long time as long as it is kept airtight. White rice can be kept for much longer than brown rice. However, brown rice is more nutritional. Depending on the situation, you are either going to need more energy or simply going to want to survive for a long time. The rice you buy needs to be planned based on this as well. These are all items that keep for ages. 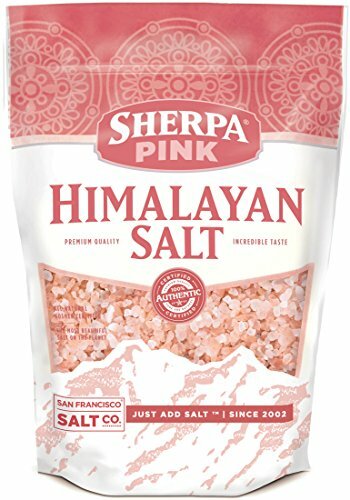 Salt is an essential food. Without salt, your body will begin to experience severe side effects. The last thing you need in a survival situation is to pass out or have blackouts because there isn’t enough salt in your system. Oil (preferably olive oil) has many uses, including cooking, heat and lighting. Make sure you freeze and store at least a gallon of oil for later use. You need canned fruits and vegetables as these keep for much longer. Don’t experiment with unknown brands. Get good, common brands (at least 20 cans of fruits and vegetables). Again, you need to make sure that you buy canned meat. This includes beef, tuna, salmon and other meat products. Remember to get your usual brands and varieties. Also try to pick up spam. It keeps for years if necessary. A can of Red Bull has about 300 calories. A jar of peanut butter has over 6000. 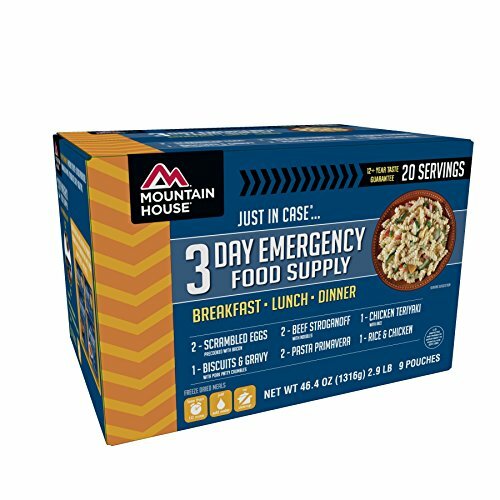 Peanut butter is an excellent way to stock up on instant energy if you need it in a survival situation (who knows when you have to go Tarzan?). While you’re at it, get as many canned and imperishable products as you can. 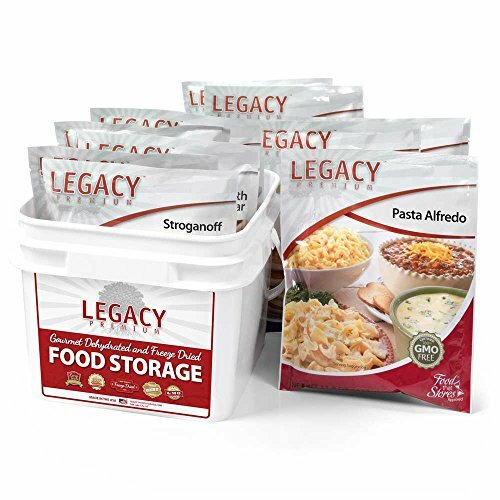 Any basics that will keep for a really long time are a great idea to have in case the SHTF. This article was graciously submitted to us by Brittany Deatherage. P.S. Have you ever wondered if you live close to a potential nuclear target? Even if you live in a small town or rural area… don’t think you are safe. Not all strategic targets are in heavily populated areas. Find out if your county is close to ground zero. 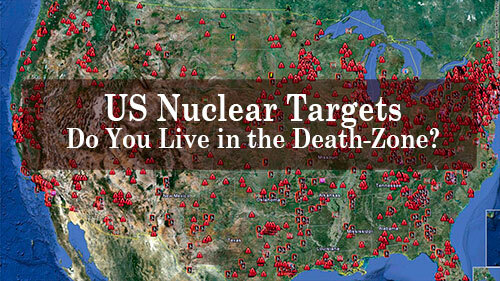 US Nuclear Target Map. Do You Live in The Danger Zone?